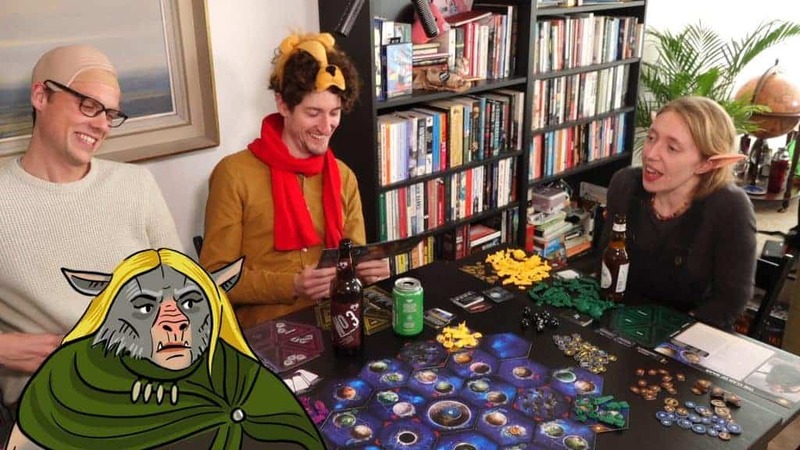 Have you heard of a board game called Twilight Imperium? It’s only the biggest, most colourful boardgame in existence today. 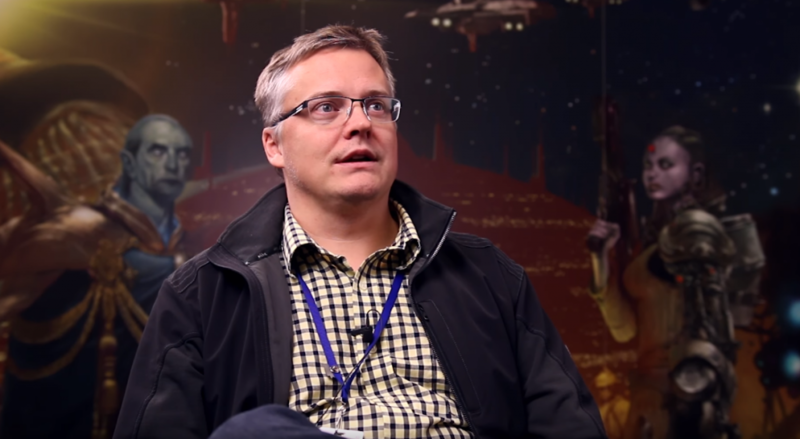 Would you like to watch two board game celebrities play an entire, EIGHT HOUR game of it? No? Screw you, then. 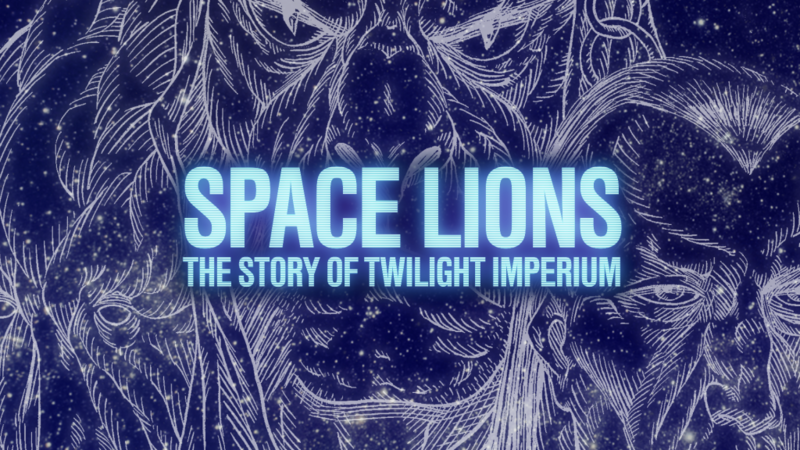 Announcing the SU&SD Twilight Imperium Mini-Doc!